Mickey’s Soundsational Parade has returned to Disneyland Park and it brings with it a few small updates in celebration of Mickey’s 90th Anniversary for the GET YOUR EARS ON celebration. What are the changes? The original float with Mickey and his drum corps kicking off the whimsical, musical procession remains in place. He performs live on the over-sized real acoustic drum set. Chip ‘n’ Dale now arrive with a giant celebration cake that is 12 feet tall, and more than 9 feet in diameter. The Mickey pull toy float stands 19 feet tall, more than 10 feet wide and runs nearly 25 feet long from the back of the float to the front of the string being pulled by Goofy. 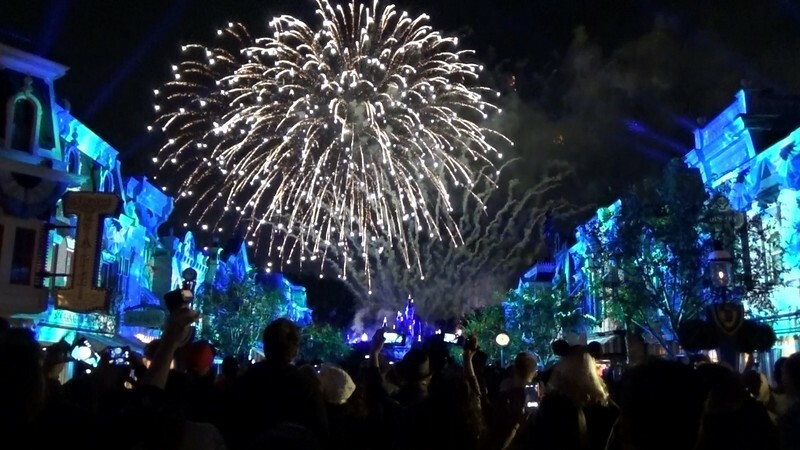 Mickey’s Soundsational Parade first premiered at Disneyland park on May 27, 2011. Mickey’s Soundsational Parade is available daily at Disneyland Park! Find merch galore in Disney Stores around the globe including dozens of new books, arts and crafts and comics.